Welcome to this Beautiful Sun filled home on a private kid friendly crescent. This home has 3 bedrooms, 2 bathrooms and a fully functional layout. The living room has a large Bay window, Gas fireplace and gleaming hardwood floors that leads into a formal dining room space. Flow right into the modern renovated kitchen with pantry, stainless steel appliances and back splash. The eat in kitchen is full of natural light and overlooks your Backyard paradise. 3 Bedrooms upstairs are the perfect size and the Master bedroom has a semi ensuite. The basement has a large rec room with a big window, a renovated 3 piece bath, separate entrance to the over sized double garage and an extra room that could be used as an office or bedroom. The backyard is private and has a two tiered deck and above ground pool, perfect for entertaining on those hot summer days. Some upgrades include, High Efficiency Furnace & AC and windows and doors in 2017, New Garage Doors in 2012, New pool liner in 2018, new sand tank filter for pool in 2015, gas hook up for BBq, and central vac. Bright Upgraded Sidesplit! Over $60K Spent In Renos! Quiet Kid Friendly Cres. Catwalk To School On Street! Mature Backyard Is A Private Oasis Equiped W/ Pool & Deck W/ Gas Hook Up For Bbq. Master W/ Semi Ensuite, Basement Has Large Family Rm & Den That Could Be Used For Office/ Ex. Bed. Basement Allows Access To Oversized Double Garage & Reno'd 3 Piece Bath. Gas F/P '12, Kitchen '16, Windows/ Doors'17, Furnace & A/C '17, Pl Liner '18, Garage Drs '12 & More!! The residents of Bradford love their community. It’s continuing to grow, which makes Bradford the place to be. With such a diverse population, Bradford has everything to fit everybody’s wants and needs. For people wanting to start a business, Bradford is a great location to do so. It is known to be one of the top locations to start or grow a company in Southern Ontario. Bradford is a great place to work, visit and raise a family, and with easy access to the major highways, Bradford is a great place to live for those looking for easy access to both Barrie or Toronto. 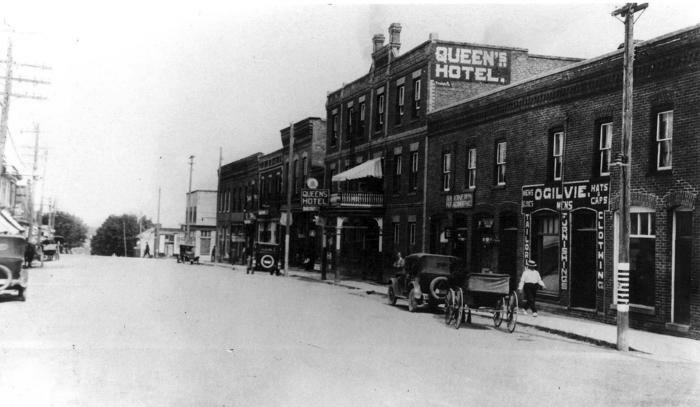 Bradford was first established as a village in 1857, with a population of only one thousand, a few years after the Northern Railway of Canada was built through the area. It wasn't until 1960 that Bradford officially became a town. Downtown Bradford has survived two major fires. The first, on May 23, 1871, destroyed up to one hundred homes and all businesses except for two hotels. The second fire took place in the 1960s, luckily it only damaged the northwest corner at the intersection of Hwy 11 and Hwy 88. The Village Inn, Bradford’s most famous historical building that is still open and popular to this day. Bradford has everything you need to live an active healthy life. Residents enjoy Bradford's swimming pools, fitness classes, skating arena and gymnasiums. If people prefer an active outdoor lifestyle, Bradford is home to many walking trials, a great way to enjoy the fresh air and surround yourself by nature. In August, the public can head down to the worlds greatest carrot festival located on the streets of downtown Bradford. It was voted one of the top events in Ontario, with a street market with over 300 vendors, a dog competition, pro wrestling, CarrotFast five kilometre charity run, midway, inflatable amusement rides for children, main stage with live music and much more! 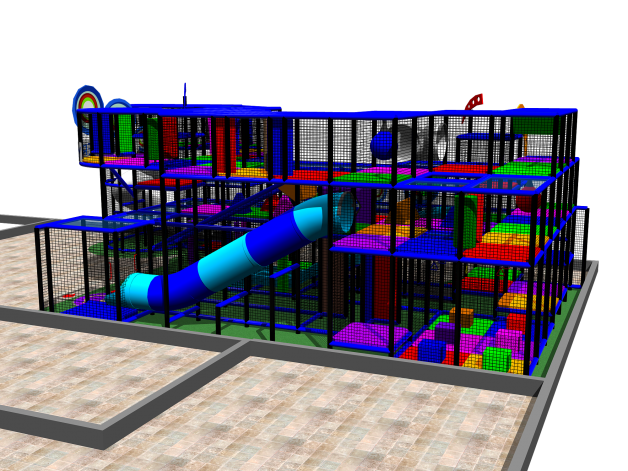 The first and only indoor playground in the Bradford area. 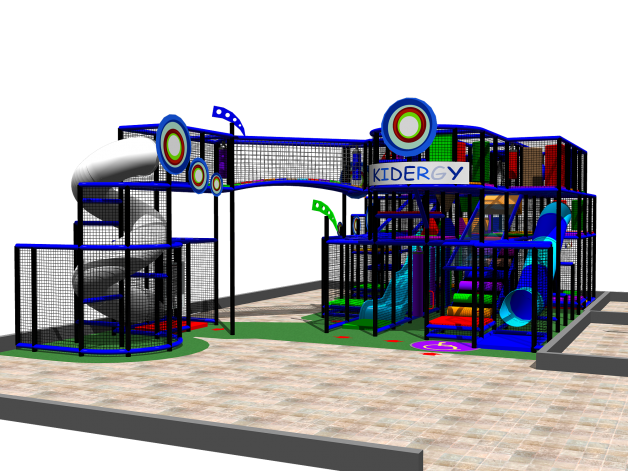 Kidergy is the most popular place to be if you’re a kid. Over 7400 square space containing a 3-level 2200 sq. 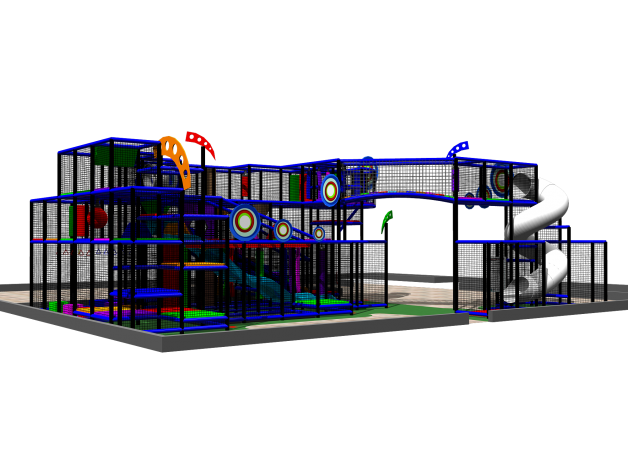 ft. play structure with slides, climbers and mazes. It also has four party rooms and a cafe where parents can sit and watch over their children. There are also a variety of healthy snacks to choose from.